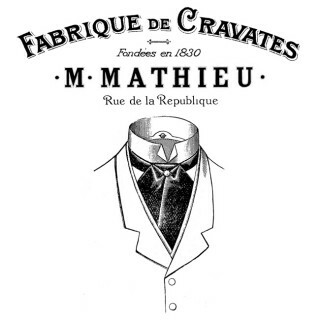 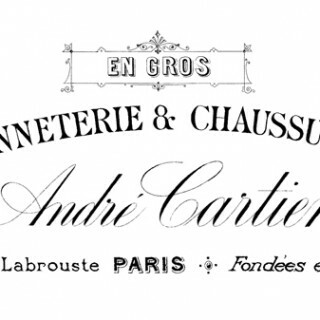 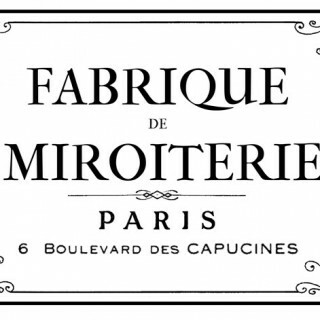 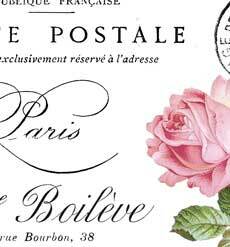 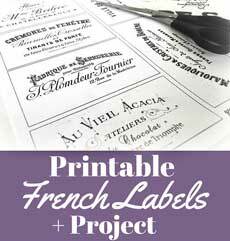 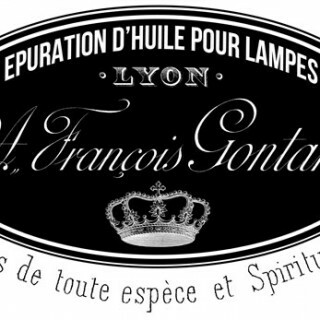 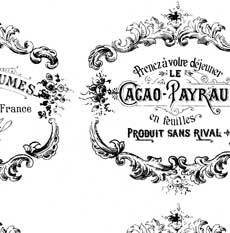 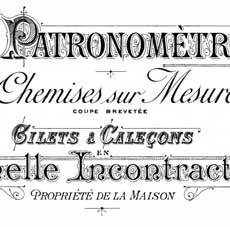 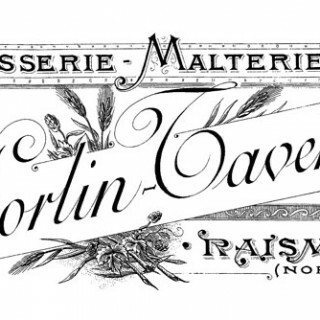 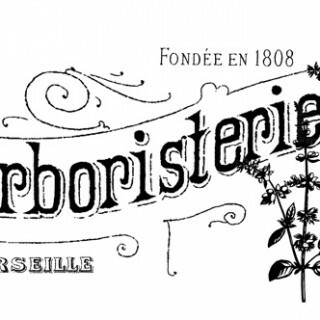 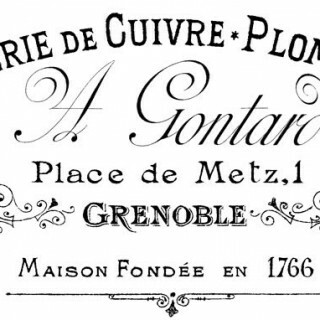 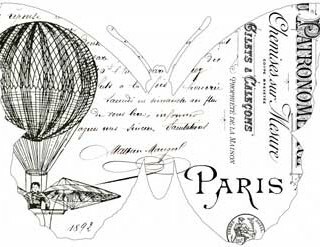 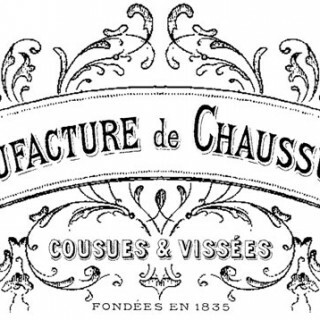 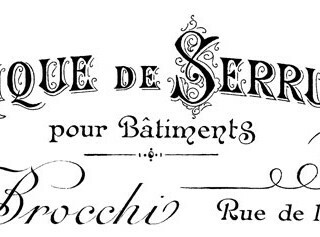 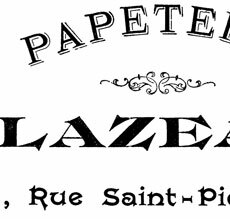 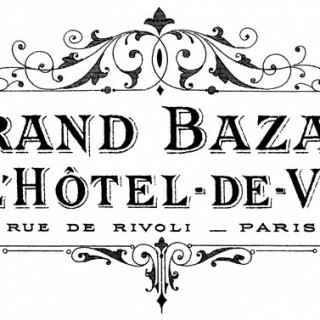 Gorgeous French Typography Labels and Project! 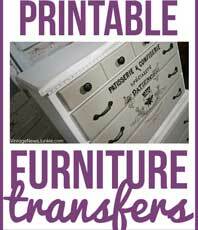 Shabby French Roses Furniture Transfer + DIY Easel Project! 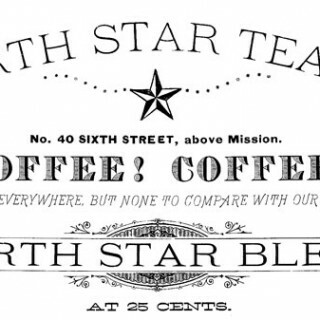 Tea Company Logo Transfer Printable! 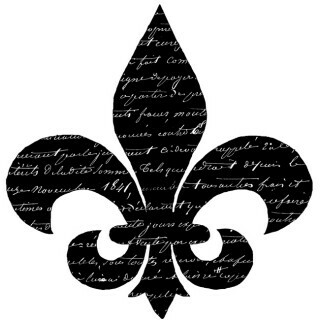 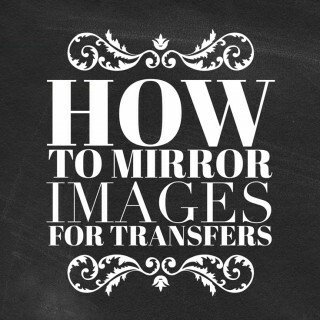 Script Fleur de Lis Transfer!